Treating infections caused by certain types of bacteria. 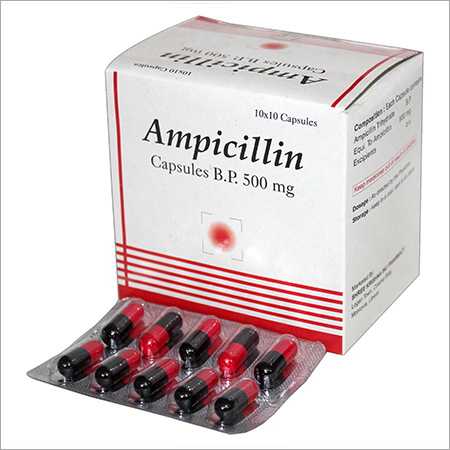 Ampicillin is a penicillin antibiotic. It works by killing sensitive bacteria by interfering with formation of the bacteria's cell wall while it is growing. This weakens the cell wall and it ruptures, resulting in the death of the bacteria.